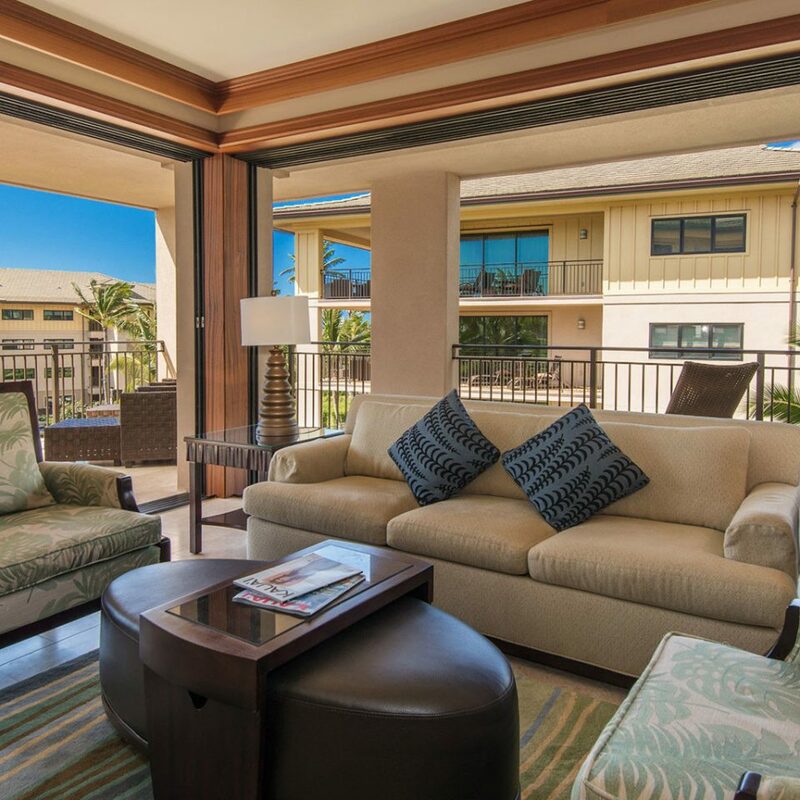 The vibrant furnishings (cushions splashed with flower motifs, buttercup-hued chaises), lush tropical gardens and ocean views from pretty much every room ensure the aloha spirit takes hold early at this sprawling luxury resort. Pristine grounds studded with coconut palms are lit with tiki torches at night, with lawns sloping down to the beach and the crashing waves of the Pacific. 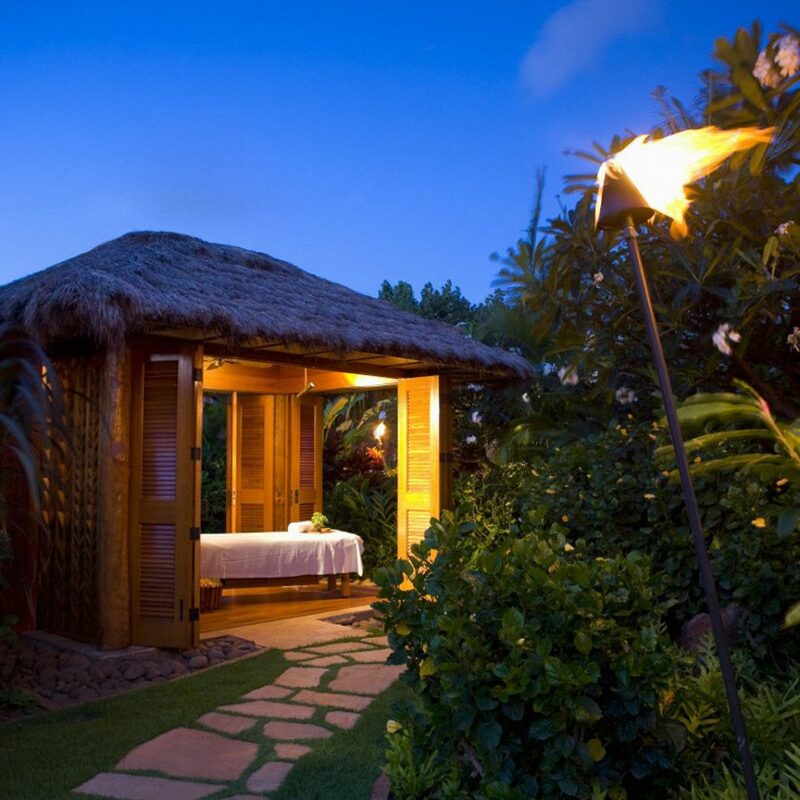 Achieve “lokahi” – balance or harmony — in the Anara Spa with treatments such as a bamboo stalk massage performed in a thatched-roof bungalow set among gardens, waterfalls and pools. 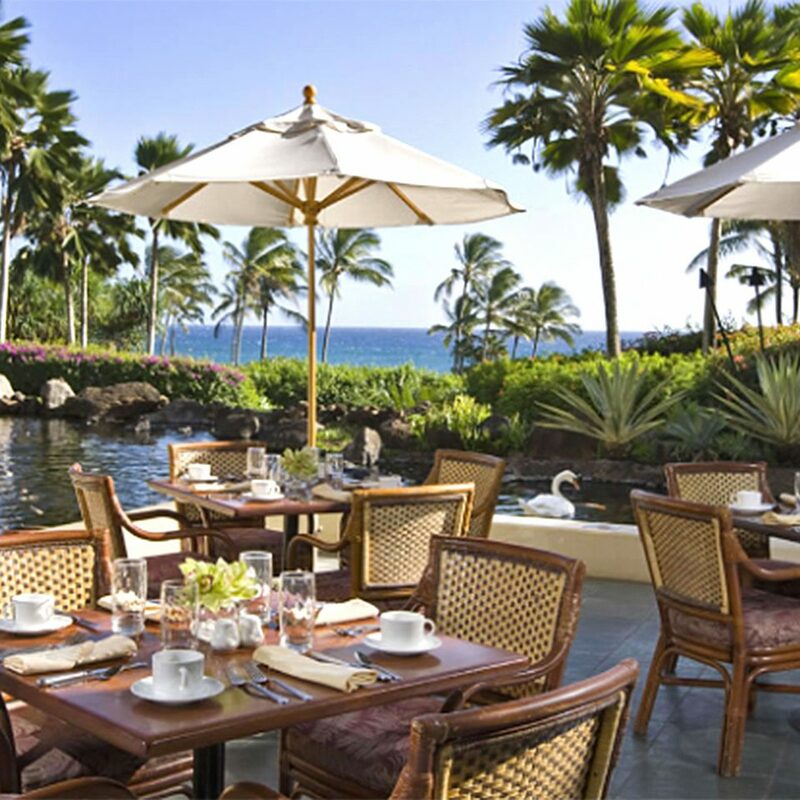 The hotel’s traditional luau is held every Thursday and Sunday and includes a lavish Hawaiian buffet and Polynesian revue. 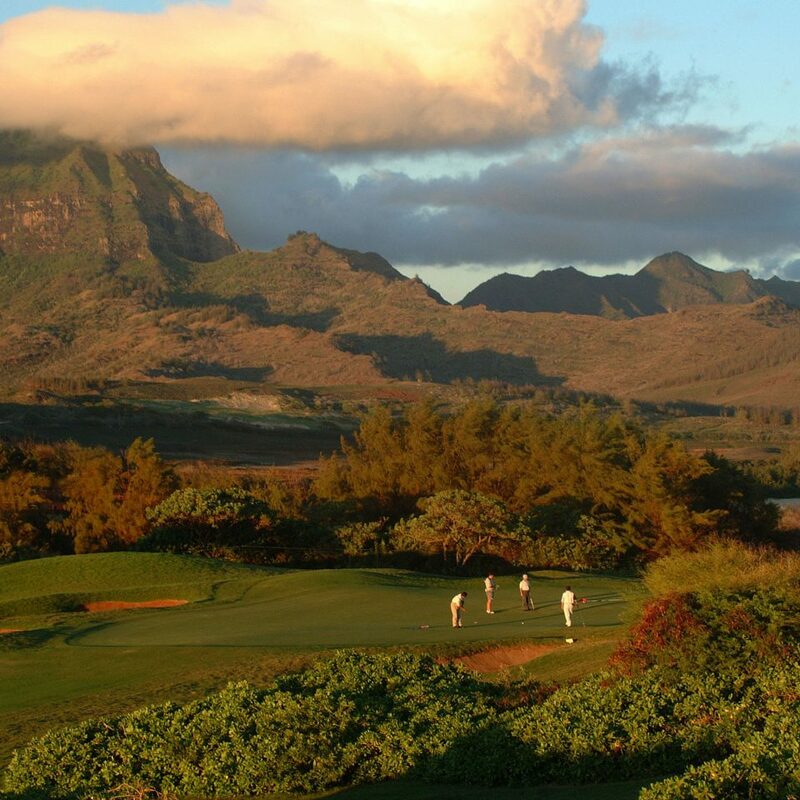 Adjacent to the resort is the Poipu Bay Golf Course, a dramatically situated 18 holes whose backdrop of emerald mountains and stunning coastal outlooks will impress even non-aficionados. Get a bird’s-eye view of this gorgeous island with a Blue Hawaiian helicopter tour to take in Waimea Canyon, tour the coastline and travel over hidden waterfalls. Or, for an up-close perspective, hike the rugged clifftops of the 11-mile Kalalau Trail. Yearn to give something back? Sign up for the resort’s Enrich program, a voluntourism initiative that can involve anything from reforestation projects to building homes with Habitat for Humanity. When I first thought about this review I wasn’t sure what to say about this resort - nothing was standing out - nothing was screaming “review this” but as I thought more I realized that’s what made it great - it was seamless. The resort was full the whole time we were there - we never knew it- there was always a spot at the pool, the staff was always there and we never had to wait more than 5 minutes to get seated at breakfast - and there were 3 of us and a baby. The resort itself is well manicured and well maintained - our room was showing wear in a couple spots but putting that many people through a resort a year is bound to show some wear. Even though the resort is 600 rooms- it doesn’t feel daunting like other mega resorts I’ve been to. The area the resort is in is perfect- 20 minutes to the airport, 5 minutes to others shops and restaurants, south shore is sunnier and you can get to many of the major places in an hour. We toured other areas and resorts (like the Princeville resort - formerly st Regis) and no thanks. 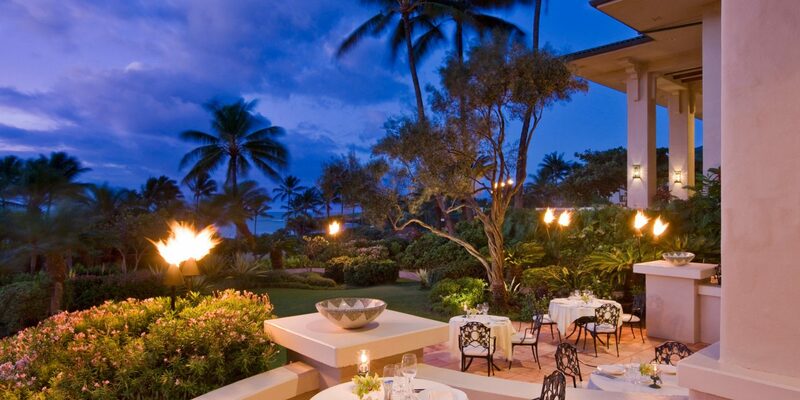 Princeville is like stepford - which feels out of place on Kauai- but if that’s your thing. The one and only criticism I have of this resort is the food selection- yes there are many restaurants- but the food selection in many is the exact same. I will say room service on our balcony was our favorite - so quiet, relaxing and great view. 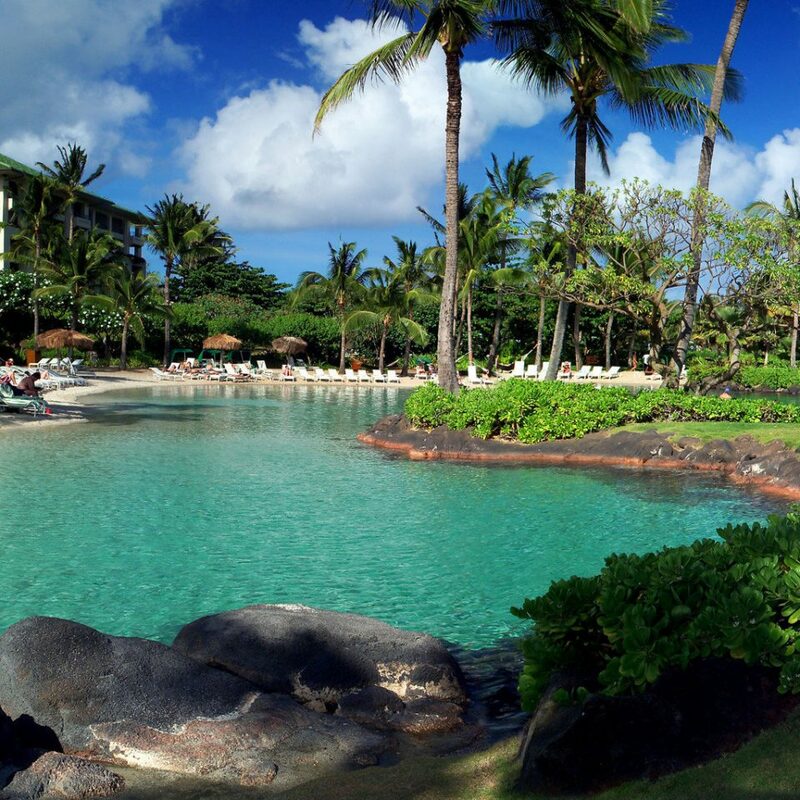 One thing to note - you generally can’t or shouldn’t swim in the ocean here but all of Kauai seems like that- the waves are rough- but this resort more than makes up for it with the salt water lagoon- it’s a beach without the insanity of a beach. Spent a week at the Kauai Hyatt and loved every minute. The resort staff was super friendly. Tha resort pools were fantastic. I chose to eat off site at the closely located restaurants. 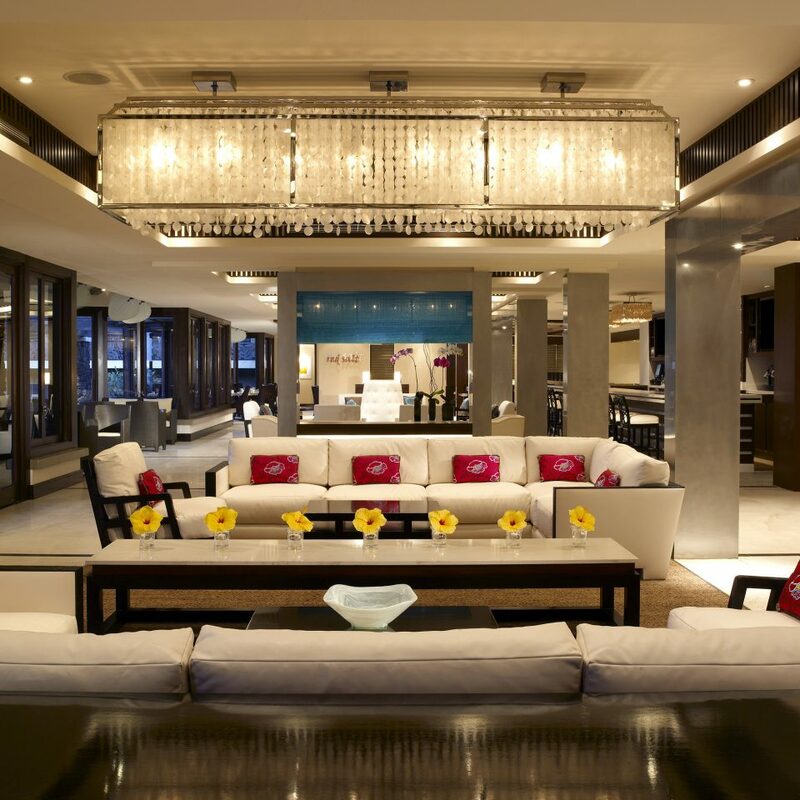 The Hyatt resort definitely deserves a 5 star review. You will not be disappointed. Pic is from the balcony of our poolside room. 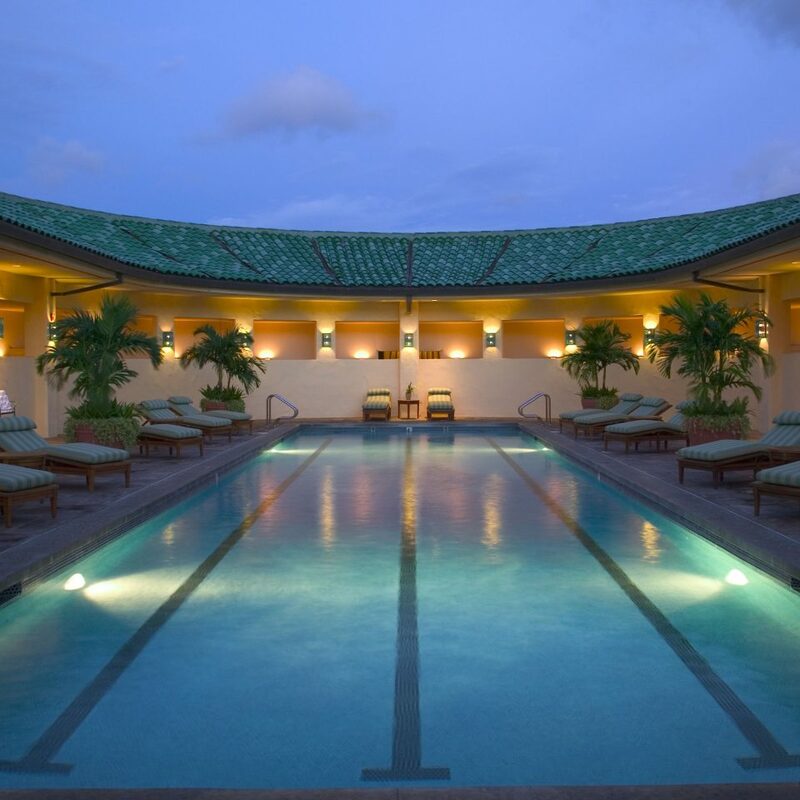 The gardens, the Spa and the Pool are great. 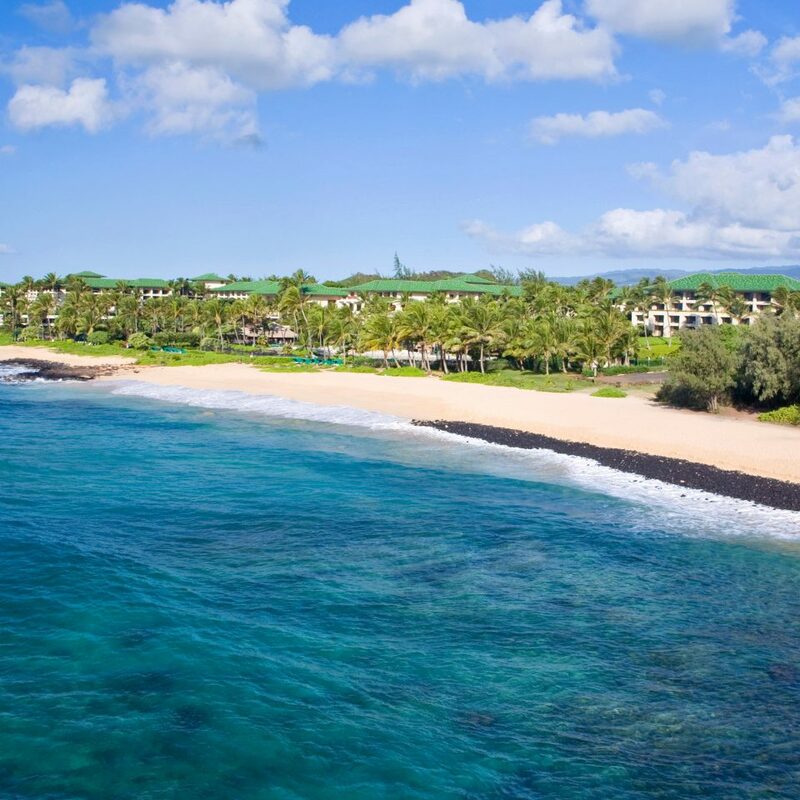 The location is amazing as well close to Poipu beach that was great to snorkel. The rooms were clean and house keeping did a great job keeping our room clean. 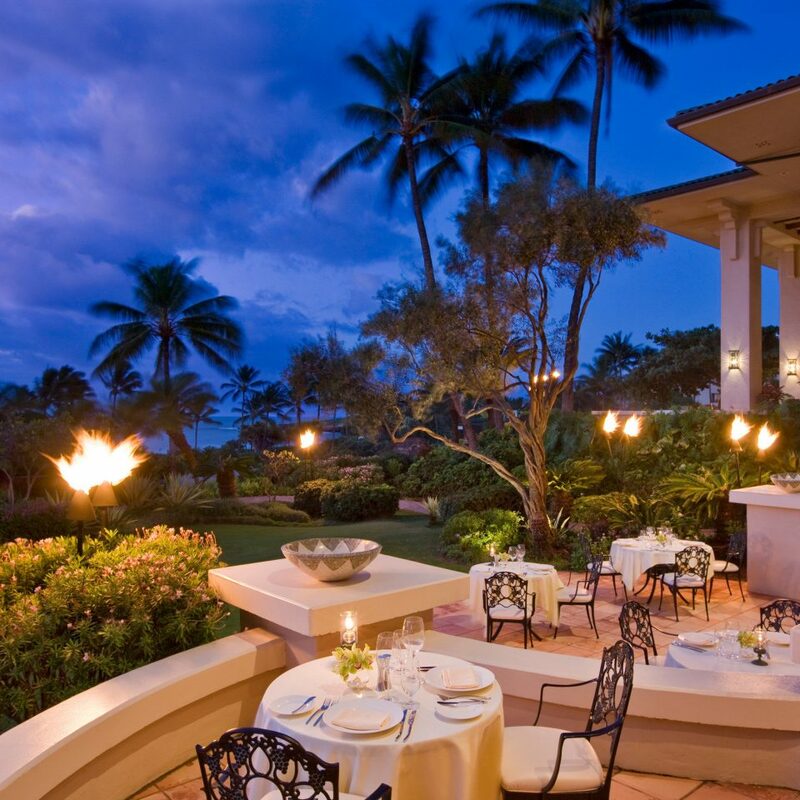 After staying at the Grand Wailea in Maui I had lower expectations when I booked this property. Although I have to say I shouldn't have!! This property has the most beautiful views (the view towards Shipwreck's Beach is soooo amazing). We stayed here for 4 nights and then moved to princeville and then came back for 4 nights (book early I couldn't get our entire stay here because it was sold out). The first stay was a pool/ocean view and was soooo pretty. Loved the view at night too all lit up. Sunrises were gorgeous and it truly felt like a slice of heaven. 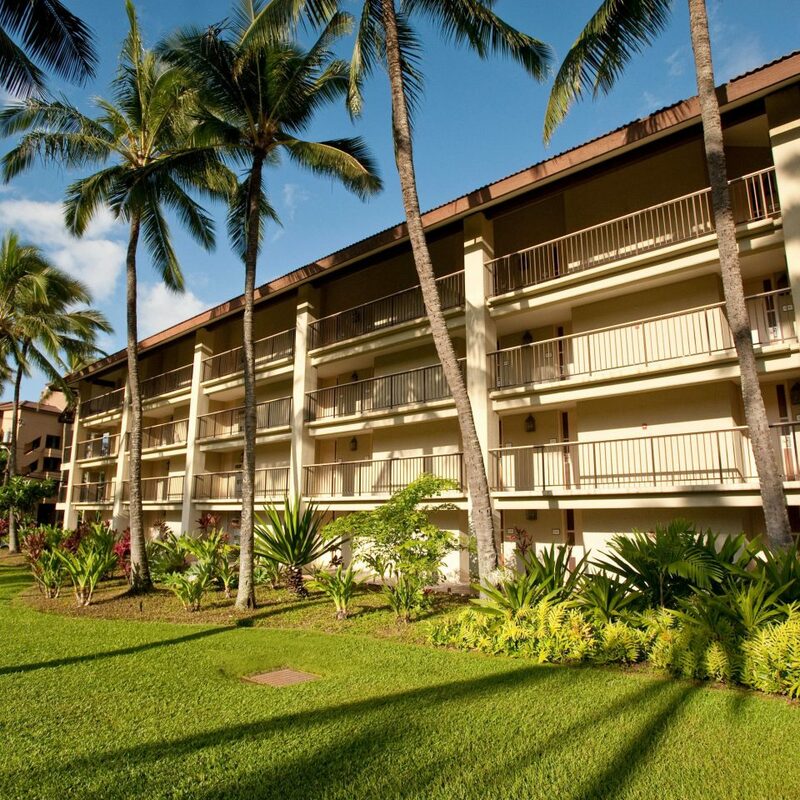 The second half of our stay was in an ocean view in the Poipu wing (long walk be prepared!) and it was equally beautiful but just of the water. We were on the first floor and could walk out onto the grass from our patio and my boys could play football complete with an ocean view. 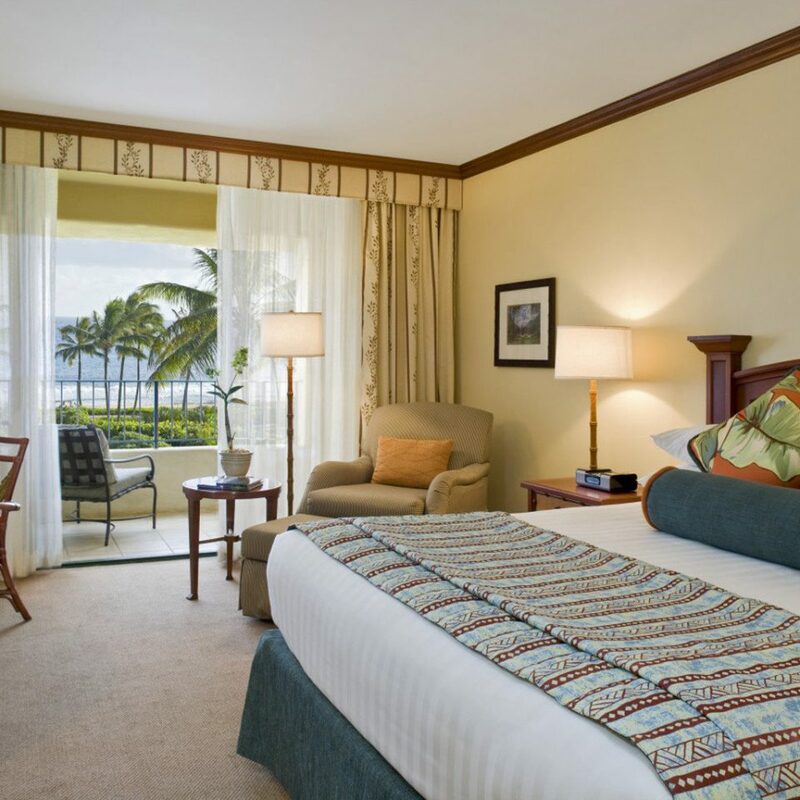 Both rooms were nice but he Poipu room was much larger which was a bonus! Both rooms were super clean which is always a pet peeve of mine. They had turndown service and refreshed in the evening as well which is super nice with beach towels and sand in the mix. Super clean! The staff (especially the porters and valet crew) are smiling, eager, and so so nice. This is what really makes a difference at a place make you feel welcome when you pull in and everyone seems happy to be there. I couldn't say enough good things about the staff. The concierge on site I believe I ended up figuring out is Expedia Concierge. They are hit or miss about getting back to you but can help with hard to get reservations and can make arrangements for Smith Family Luau if sold out online I discovered. Don't bother leaving a message though...they must have been too busy. Just pop by or hang up and call later if no one picks up. The breakfast buffet is delicious. Don't skip the french toast with coconut syrup. Yum. The staff at the breakfast buffet are so pleasant as well and they are FAST. If there is a wait when you arrive don't worry it goes fast since the place is so large. 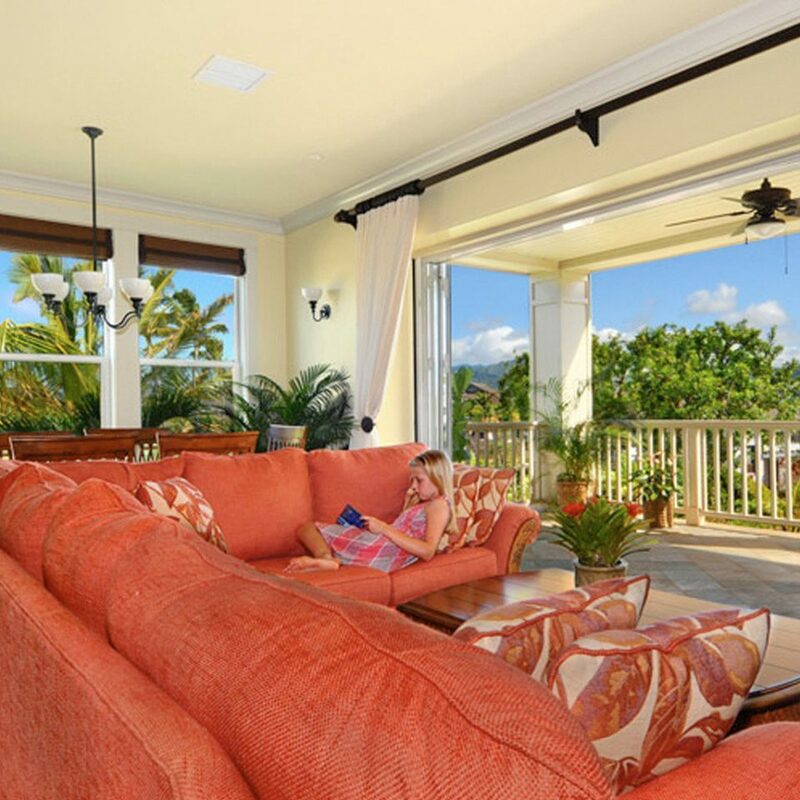 The location is good but know you do need a car for Kauai. In the shopping area down the street we really like Puka Dog for a cheap eat. For shaved ice, hit The Fresh Shave (thank me later). For asian fusion hit Kikuchi's. For a burger or delicious comfort food (bacon mac and cheese) hit NOM Kauai. We were there over New Years Eve and could see the fireworks from our patio that were let off at Poipu. Many said we wouldn't be able to but we saw them just fine. At last but not least...the beach. This was one of my biggest hangups when I was trying to pick a hotel to stay at. No beach service. We ended up packing a beach tent in an extra luggage and took pool towels out to the beach and watched the sunset, played football, and even in the crazy waves. Note - the waves are CRAZY and are not suitable for small children. Mine were 10 and I had them stay close. But it is refreshing by the edge for a dip. 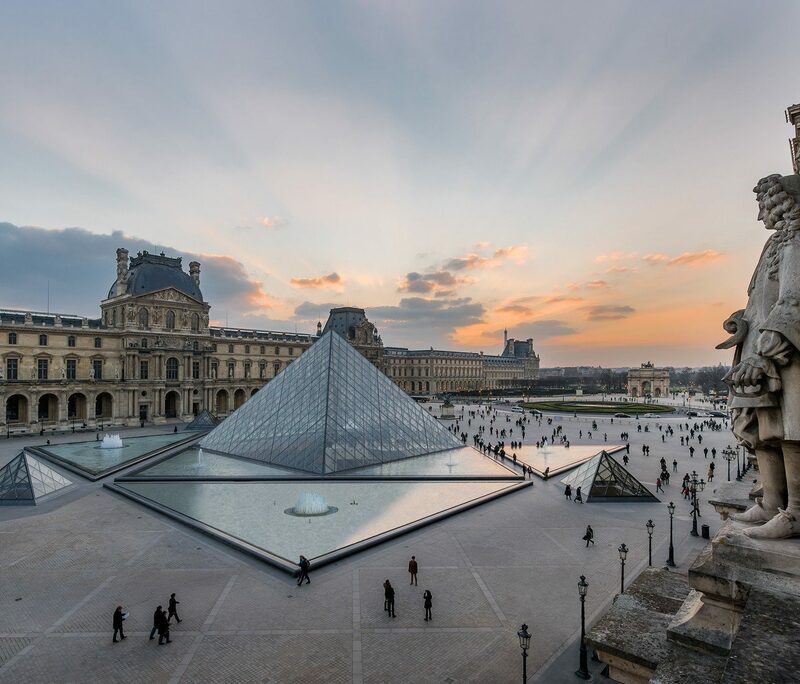 And like I mentioned before...do not miss the sunset!! A MUST is to do the Maha'ulepu Heritage Trail that starts at this beach. It is my favorite hike to date!! Do not skip this! Kids can do it. It follows the coast line just take water. We saw many, many rainbows on our hike and were soooo happy. If you can do it when its just barely misting I highly recommend. Happy to answer any questions if you PM me. Oh - and I went to Anara Spa check out my review of it.